Iconic settings for timeless weddings. 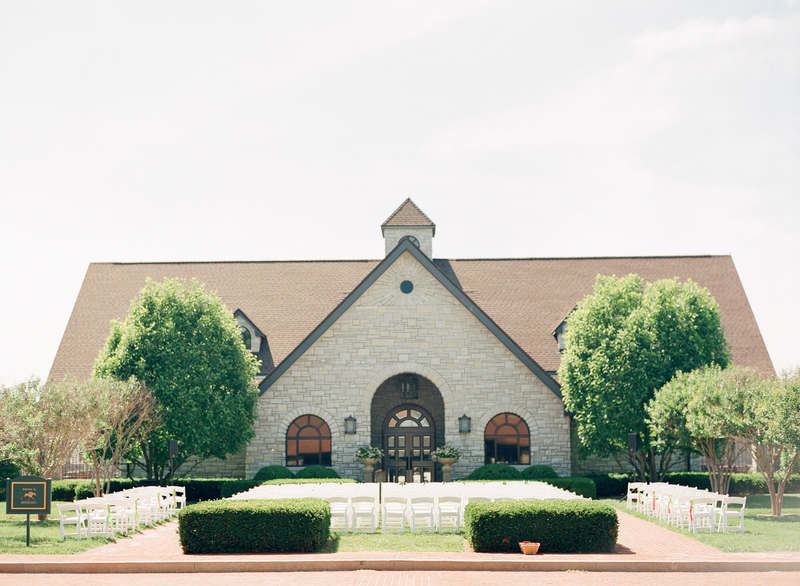 Plan an unforgettable wedding surrounded by rolling hills, picturesque backdrops and the historic charm of Keeneland. 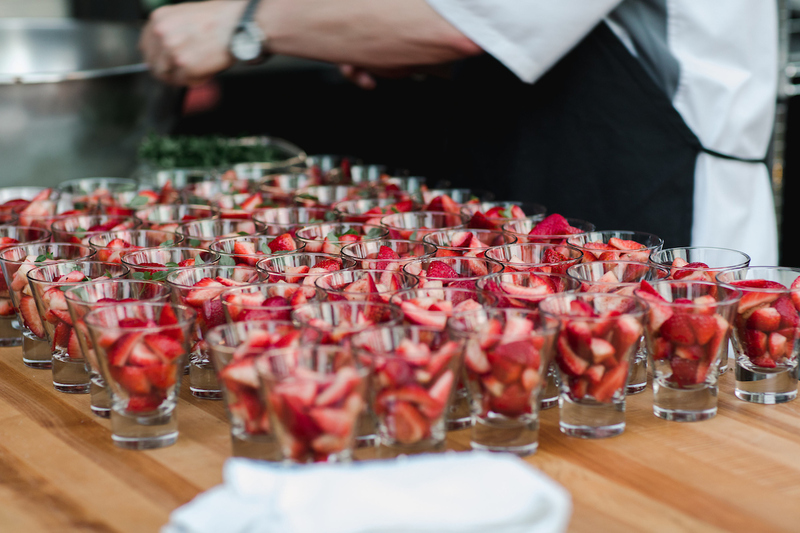 Expect unrivaled hospitality from start to finish as we plan a special day you and your guests will remember forever by selecting the perfect venue and a customized menu to complement your event. The First Floor Clubhouse is an exclusive venue that gives your guests a taste of the beauty and charm of Keeneland racing. With an up-close view of the track, the First Floor Clubhouse offers great indoor and outdoor space, including the picturesque Clubhouse Lawn which is ideal for cocktail hours as well as ceremonies. A historic mansion originally owned by the Keene family, Keene Place is one of Keeneland’s hidden gems and among the oldest buildings on the property. 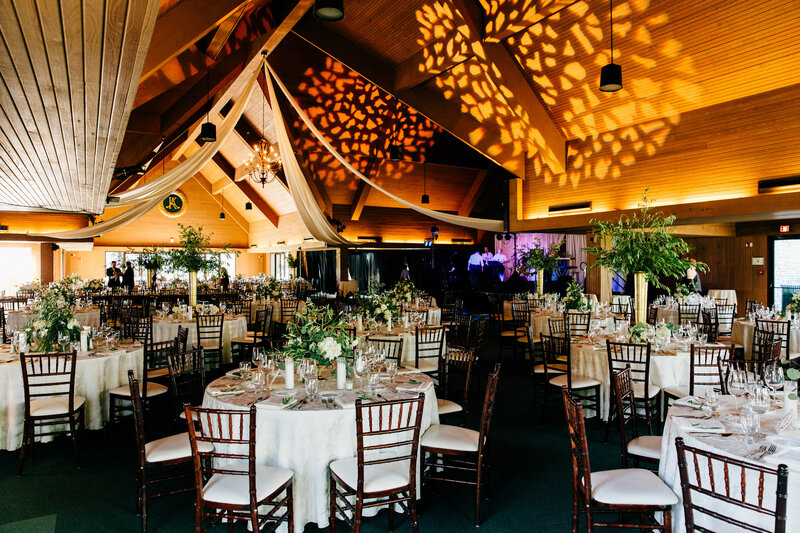 A truly unique venue for more intimate weddings as well as rehearsal dinners, Keene Place is charming, elegant, and will make you feel right at home the moment you walk through the door. The Keeneland Room is one of our most opulent venues with magnificent views of the race track and a private rooftop patio. A favorite venue for rehearsal dinners, it will accommodate intimate wedding parties and ceremonies on the Track Apron. True to its name, the Kentucky Room’s floor-to-ceiling windows capture all that we love about the bluegrass with a panoramic view of the Keeneland race track and the rolling countryside that lies beyond. Guests can even enjoy an outdoor patio within the foyer to snap the perfect picture. Enjoy a panoramic view of our race track and rolling bluegrass countryside from this fourth floor location. 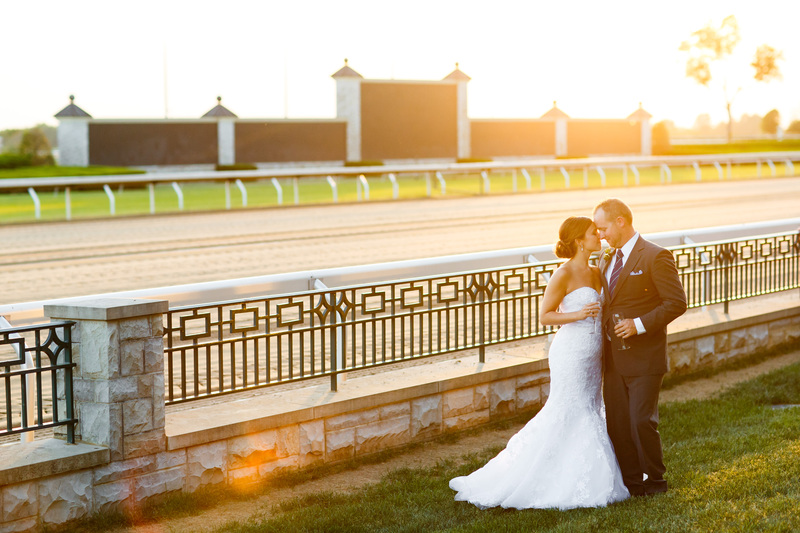 Floor-to-ceiling windows perfectly capture sunsets over the race track, as this venue gives your guests a glimpse of true Kentucky beauty. Located on the fourth floor of our Grandstand, the Phoenix Room overlooks the picturesque Keeneland Saddling Paddock and Walking Ring. Guests will marvel at one of the most photographed views on the property including the iconic Keeneland Sycamore tree. The Second Floor Clubhouse offers a picturesque view of the Paddock as well as upscale accommodations including a portico for valet. Guests will enter into the Clubhouse Lobby which boasts beautiful seating arrangements as well as a large wood burning fire place. Best known for hosting world-class Thoroughbred sales, the Show Barn adjacent to the Sales Pavilion is the perfect setting for an immersive Kentucky experience. Built with stunning architecture and surrounded by barns – this outdoor, open space is the best of both worlds. 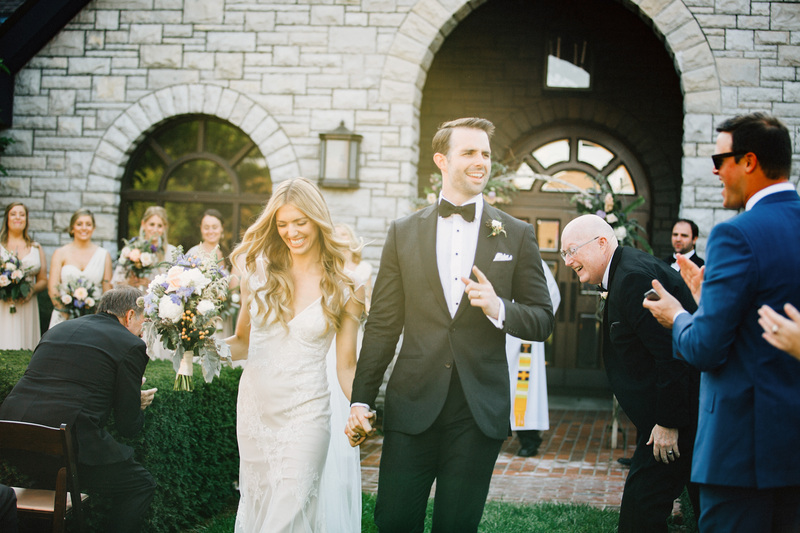 Nashville natives Taylor & Michael have many special memories year after year at Keeneland, making it the perfect choice for their special day. 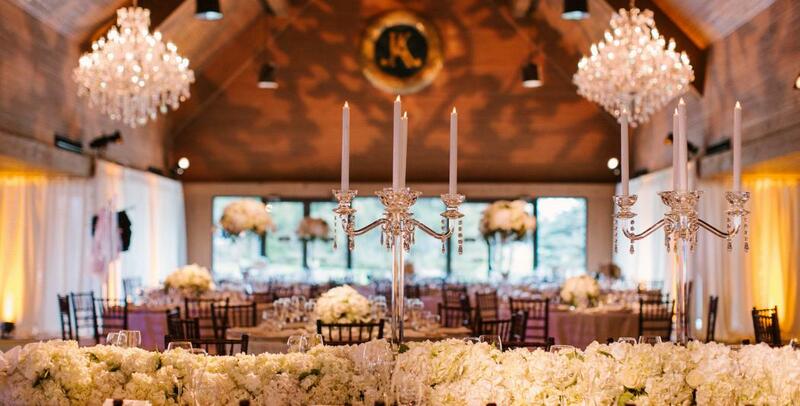 Natalie & Jeremiah wanted to showcase all that Kentucky has to offer to their out-of-state family, and what better place to do so than Keeneland? Born and raised in Kentucky, Haylea wanted to showcase all that the Bluegrass has to offer to Nick’s Maryland family. 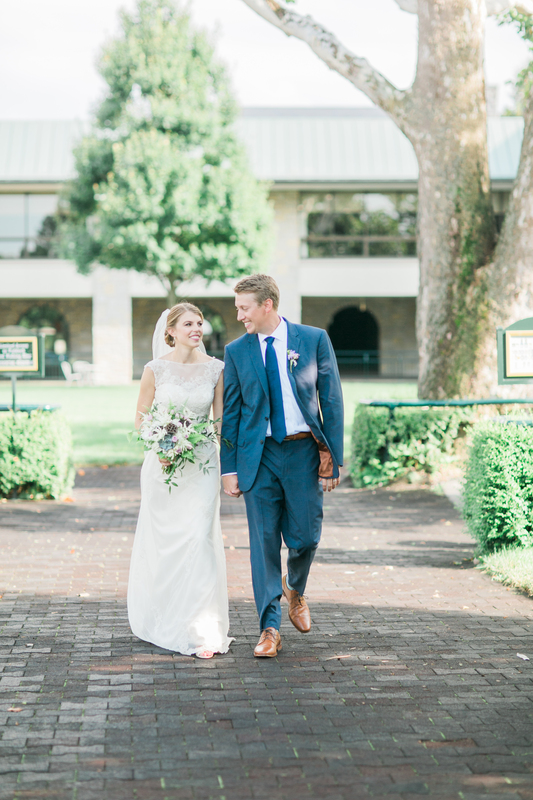 Melisa and David were both born and raised in Central Kentucky so to get married at Keeneland seemed like the perfect Kentucky backdrop for their special day. 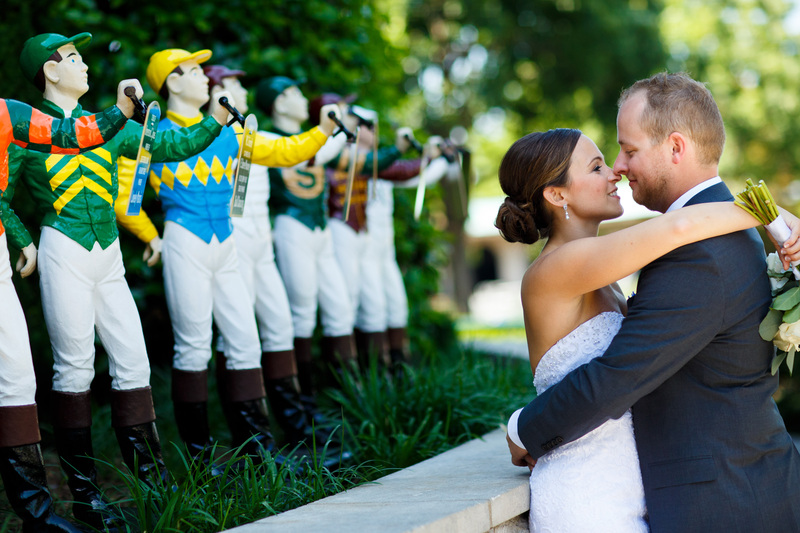 From the moment Caroline and Bryan became engaged, Caroline knew Keeneland was the only place for their wedding. She grew up 10 minutes from the track, and since her Dad was in the horse industry, spent much of her childhood here. Allison’s family owns the storied Claiborne Farm near Paris, Ky., whose history has been richly intertwined with Keeneland since the track’s founding in 1936. Keeneland is a place that we both love and admire. 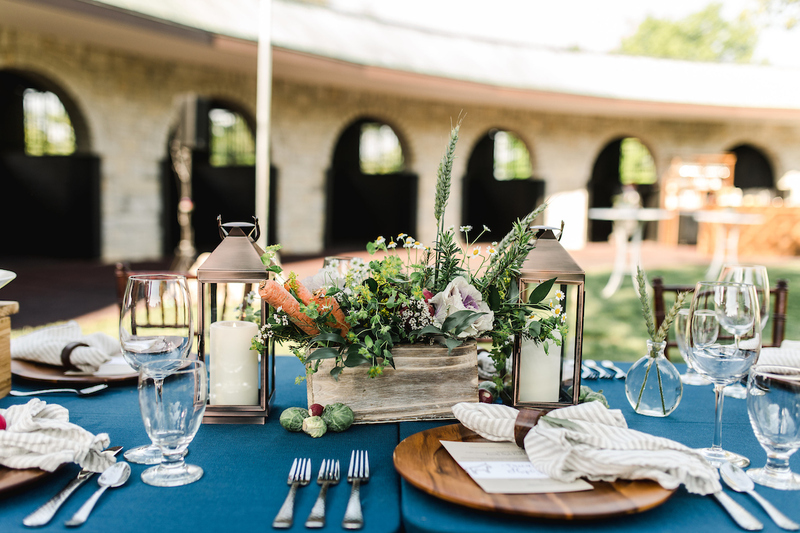 Mallory wanted her Keeneland wedding to be classic Kentucky with southern, rustic touches while also feeling casual so her guests felt relaxed. 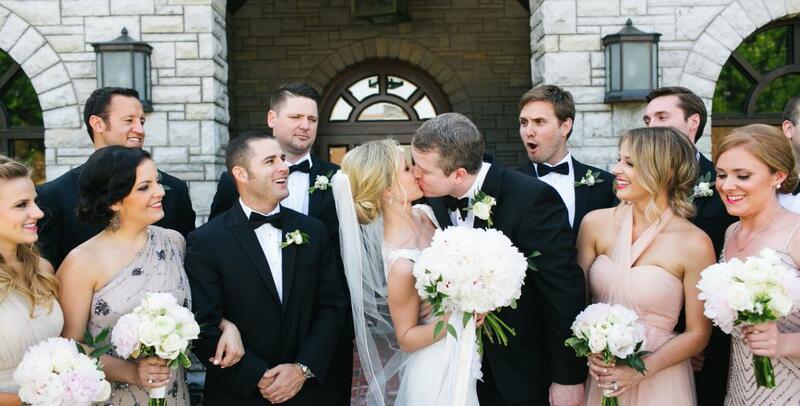 The bride wanted a glamorous Keeneland wedding with a bright color palette of pinks and golds. Amanda and Alex chose dishes that were close to their heart for the big day. 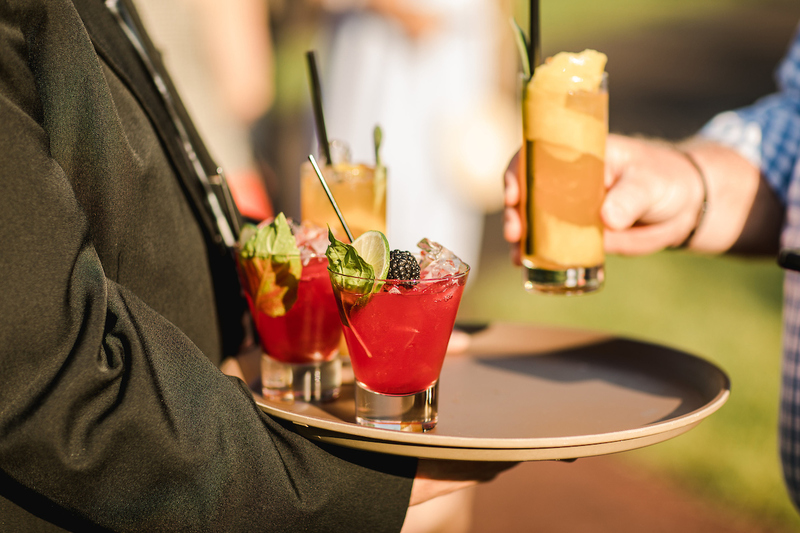 Their favorite race day drink, the Keeneland Breeze, as well as classic Kentucky dishes, Hot Browns and BBQ Shrimp Martinis, turned miniature for cocktail hour. 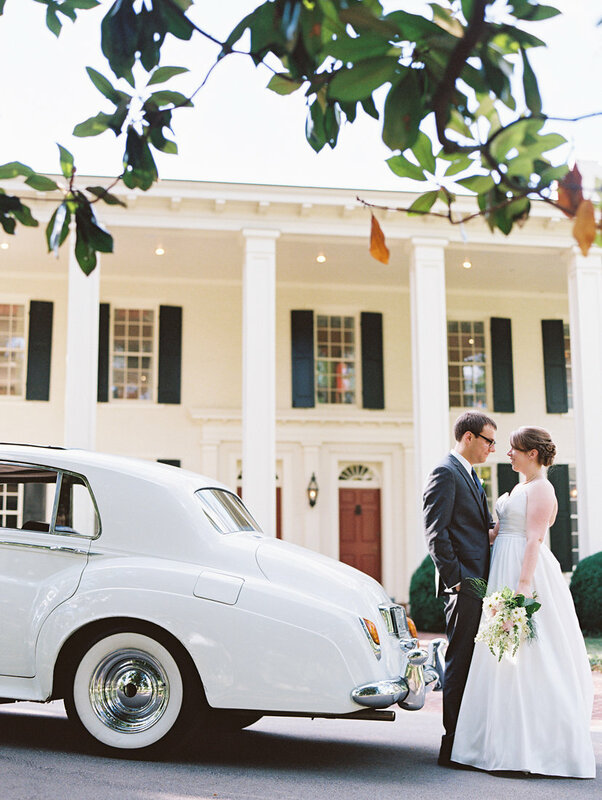 Brooke and Drew's special day was classic and elegant. 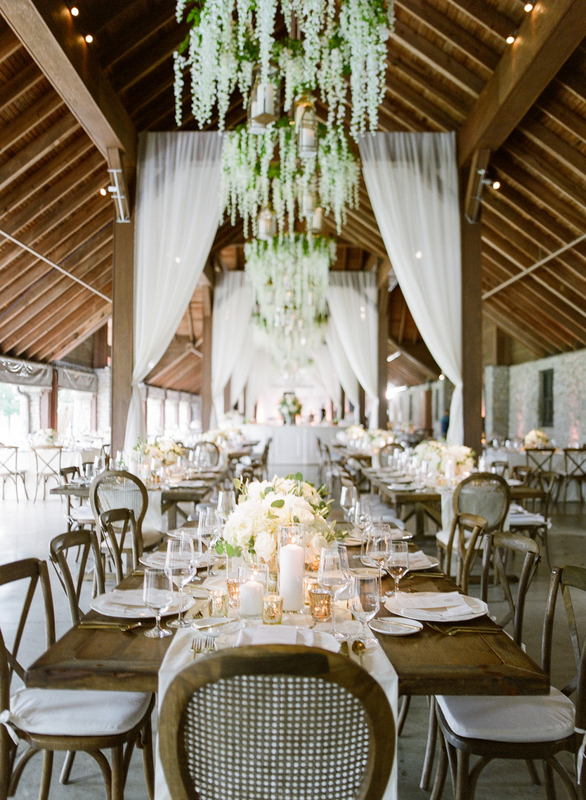 Brooke chose a neutral palette complete with touches of velvet and beautiful textured linens. Kristen and Jonathan's special day was both elegant and vibrant using a contempary glam approach featuring a gold and blue color palette. True to their personalities, Sydney and Kyle's "Southern Charm Prep" wedding brought classic summer flair, highlighted by a coral and navy palette.